When it comes to indoor heating, whether one needs to heat up a large, extra-large or even small room, there is a wide array of appliances to choose. 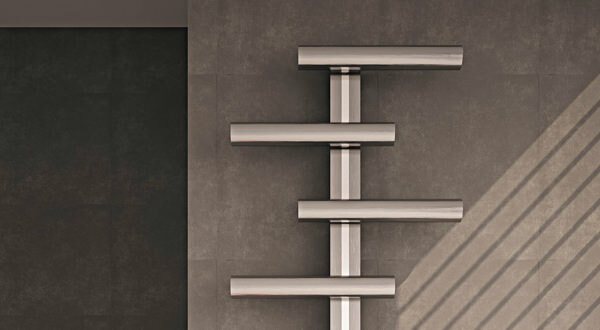 In this section, we at Aqva Bathrooms have showcased heating solutions and help you decide the one that would suit you perfectly. We work closely with brands such as Quinn, Biasi, MHS, DQ Heating, Hudson Reed and Ultra to give consumers the best choices. 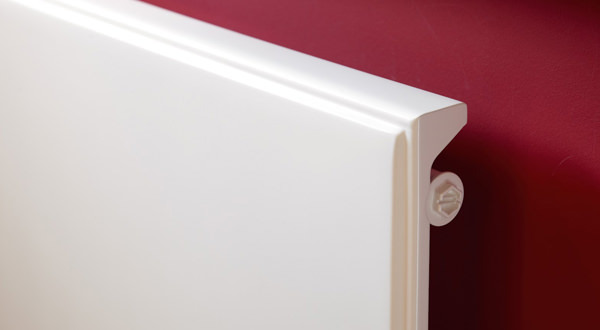 We specialise in helping consumers to select the right products for their homes. 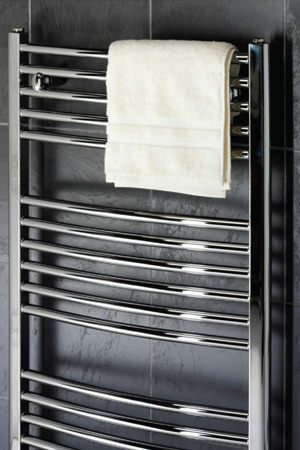 Radiators available at Aqva come in a variety of size, BTU’s and watts. No longer are the radiators mammoth in size and unattractive. 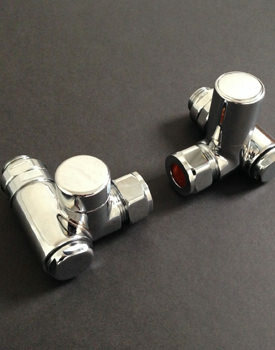 All our ranges of designer models are chosen carefully for their aesthetic appearances and efficiency. 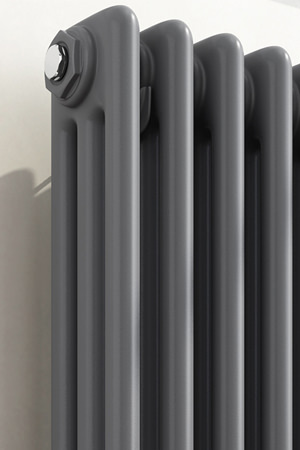 Based on the room size, one can select the right radiator for their rooms. For an extra-large room, we have large size radiators. 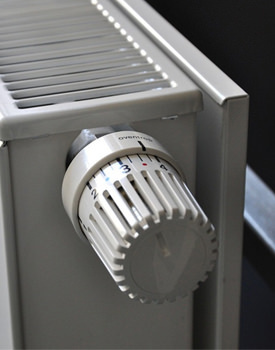 When contemporary heating needs have increased manifold, they have an impact on resources. We are conscious of ensuring that our products consume less power, are energy-efficient and environment-friendly. Our brands will stand up to many years of use, and they are all backed by guarantees and warranties from the manufacturer.